Science and technology, from the time of their discovery of new Gadgets till the time at present, have been helping us in doing our every day works, may be basic or harder ones, with ease. The invention of technology with the help of science will be the biggest invention humans have made till now. 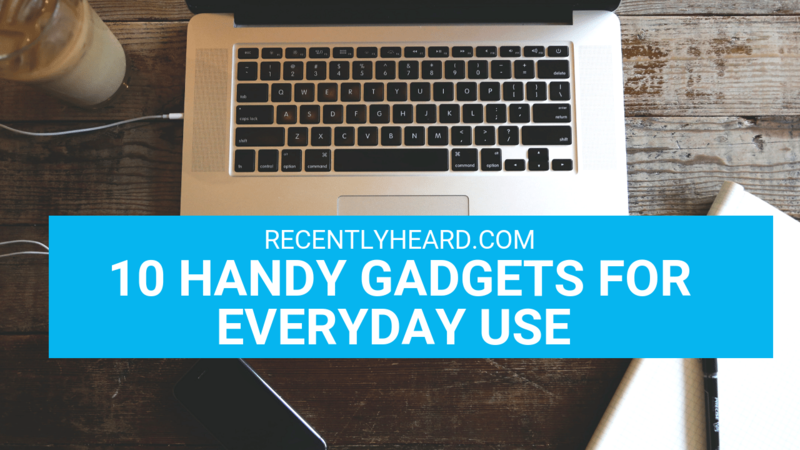 Can you imagine your life without the gadgets and techs you’re using? No. Our life has somewhat become a body which needs a spinal cord – the technical gadgets. Well, these are not a bad thing of course. These prove really handy every day, like for brushing, we need toothpaste dispenser, for bathing geyser, breakfast needs toaster, car, phones, laptops and what not! These are our life, especially the former one. These really matter for us. We use mobiles to connect to our friends or family or others we know anywhere and anytime wherever they are. Mobile is used to watch films and videos, play games and listen to music when we get bored. Even it can be a map guide by showing us our destinations when we are lost. Laptops can be helpful to ask the above things. Calling others too? Yeah. You can do that too! So these two items prove to be the most needed and essential items in day-to-day uses. Right? 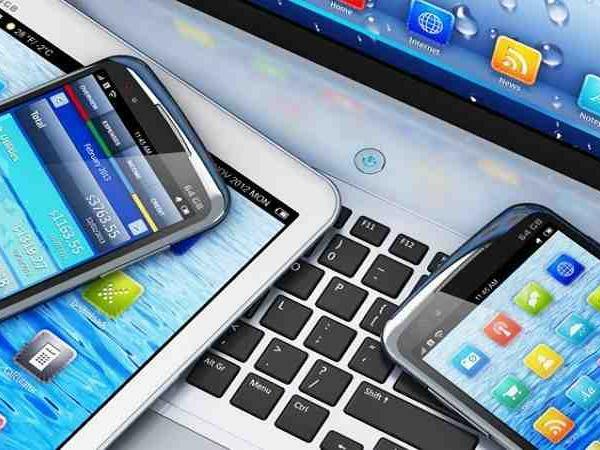 Well, our beloved cell phones and laptops work with the help of batteries, we know that. When we’re using our mobile phones and laptops so long or let’s say continuously, the battery charge is sure to be finished up. What to do then? Of course, recharge them! For this, we need the chargers which are the next most essential item on the list. The basic charging system is the USB cord and the brick provided. But what to do when there’s no electricity or when we’re traveling? The power bricks or the power banks and the wireless chargers come to work. So having these is important too. Oh, it’s so cold outside! But I have to take a bath. What should I do? 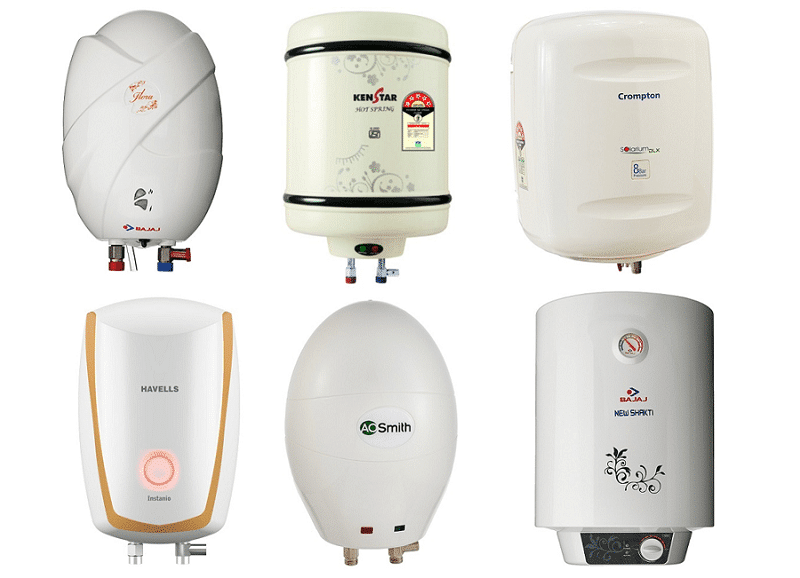 At this moment, the geyser and water heaters come to our savings. We all know it’s really hard to use cold water during winters, and boiling a little water on a gas burner is easy, but what about a large amount? So we need geyser and water heaters. Well, these are a part-time necessary thing used during winters but are needed and handy for sure. Yes, that’s a necessary one as well. In our daily life, we come across many such things which need a tool to be handled with. For example – A can can’t be opened by hands, it needs a can opener. There are many other such things. So, we need a multi-tool kit. 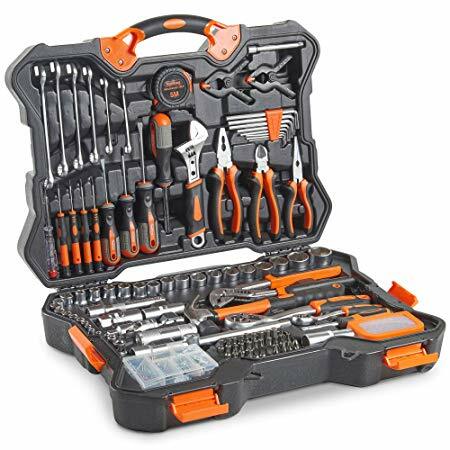 This one’s a kit which has nearly twenty or more tools attached to a single joint. So, you can open anything anytime with it. It has a screwdriver, pocket knife, nail shaper, and many other things. Thus, it saves the problems caused due to carrying a big toolbox. Well, when you’ve laptops, why go for TVs? Think about those who either don’t have lappies or are acquainted with TVs. For those people, it is handy. 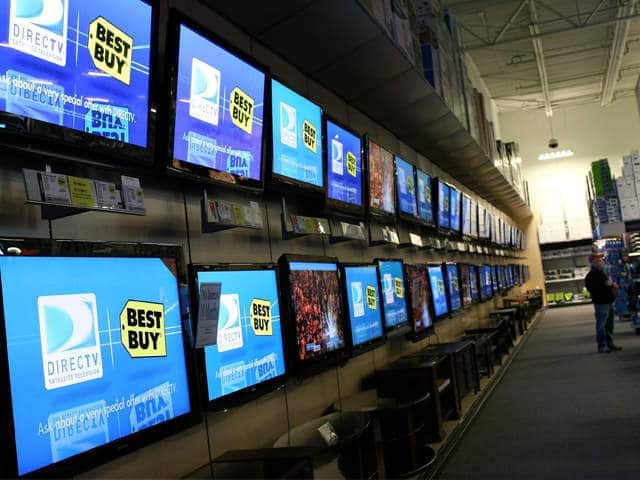 By the way, no one would now feel ashamed of having a TV because they are now coming in various slim shapes and sizes. So, no worry about inviting friends home but feeling embarrassed to show them your TV. It helps in making up your bad mood, entertaining you and much more. If you don’t have a TV, go get one. Don’t laugh seeing this on the list. This is very important, mainly for those who are very busy and need their clothes cleaned in a sec. In earlier days, we used to wash and clean our clothes ourselves by hand. But with technology, everything has changed. Waging machines prove handy in saving time and cleaning our clothes well too. Just put water, detergent and then let the machine do everything! Yeah, it has been proving itself for a long time now. 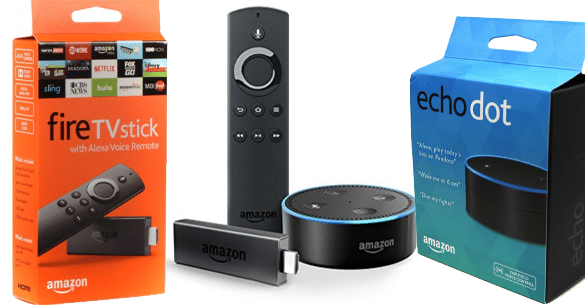 Amazon has brought the Echo Stick as an option for the mobiles, to some extent. It has been doing jobs like booking film tickets, or Uber, or show you maps and navigation and much more things. Have an Echo Stick with you and you’ll not face any problem related to navigation, bookings or anything. Do you lose your things easily anywhere? Do you have the habit of keeping your phone or wallet somewhere and forgetting it? 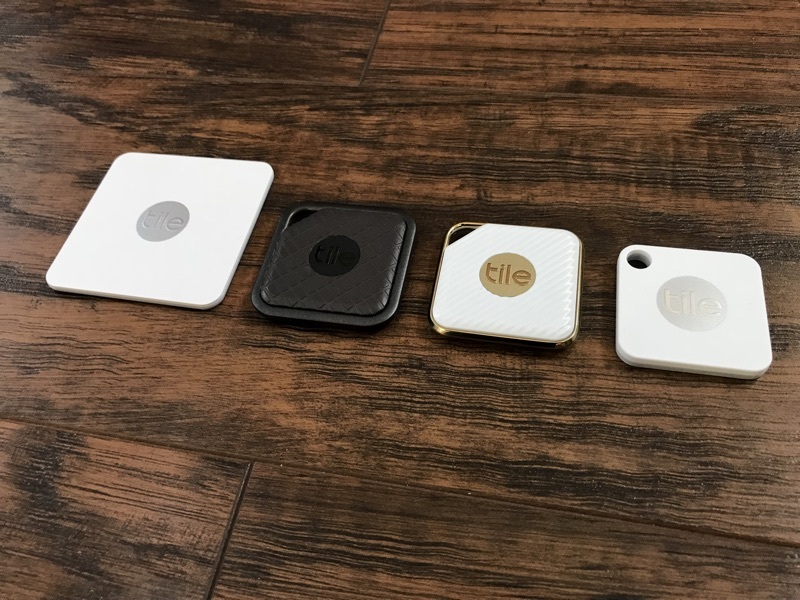 Then there’s Tile Tracking Device. It connects to your phone with the Bluetooth and then the game begins. If you put the Tile in your wallet and keep it somewhere you don’t know, just press the button in the Tile app, and it will start beeping and shows you the destination. And in case of finding the phone, you’ll hear your phone ring. If washing clothes can be made easy and simple with technology, why not cleaning the houses? That’s the simple idea behind vacuum cleaners. These can reach those areas where your hands can’t. You’ll need a vacuum cleaner wherever you live. Obviously, who wouldn’t want his house to be clean? After dry cleaning, you need something to clean your floors with water. Now you’ll bring a bucket of water and a mop, and dip it and start cleaning yourselves. No! Technology comes back here as well. Use the remote control mop. 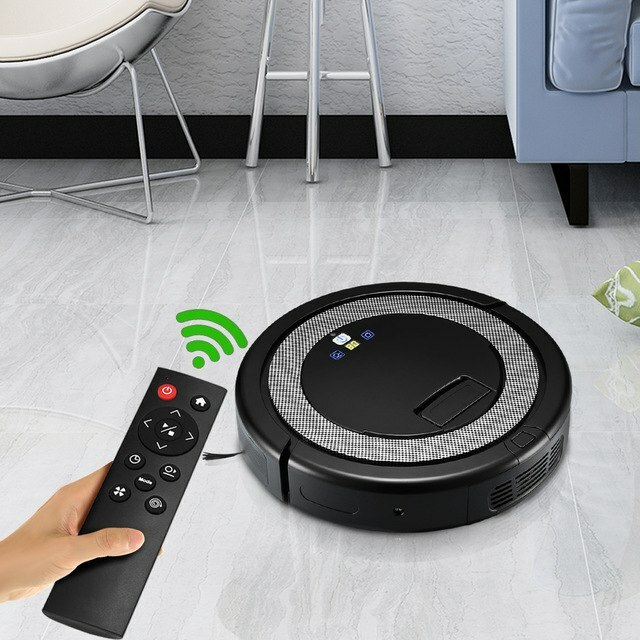 Just sit at a place and use the remote to control your mop just as you drive a remote control car. Easy, huh! You need food to survive right? Then you need to cook. 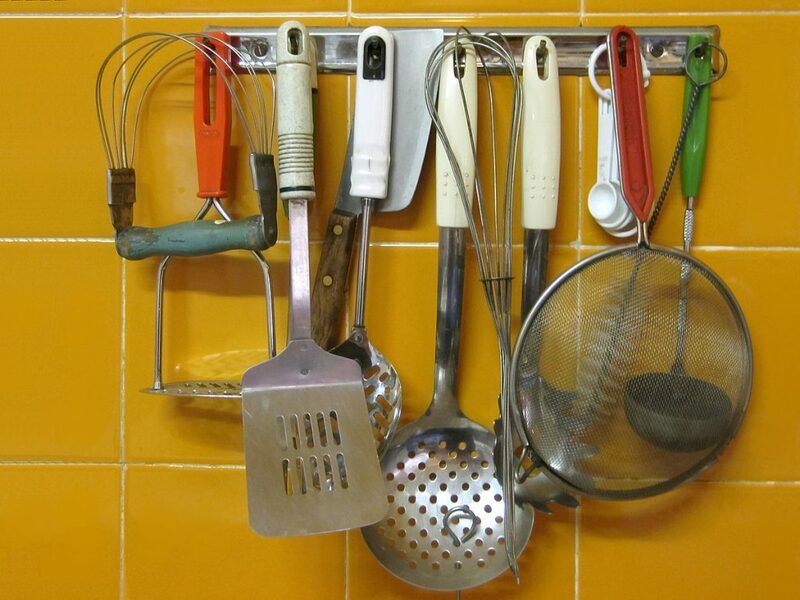 Wait, are you tired of working the whole day and have zero energy to cook? Well, here technology helps you too! Microwave ovens, toasters, refrigerators etc. help you in preparing your food easily. Just let them cook and you enjoy your food. Caught wash the dishes after eating? You’ve Automatic Dish cleaners! Technology everywhere! We know that we need tech everywhere we go and in every aspect. This list doesn’t end here. We have unlimited technical gadgets which aid our lifestyle. Which ones your favorite?